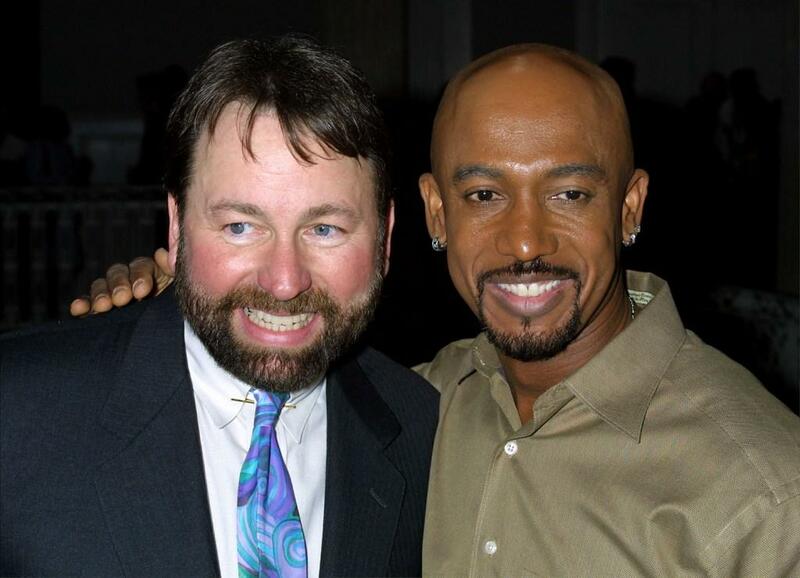 John Ritter and Montel Williams at the nominee announcements for the Daytime Emmy Awards. John Ritter and Amy Yasbeck at the 29th Annual People's Choice Awards. 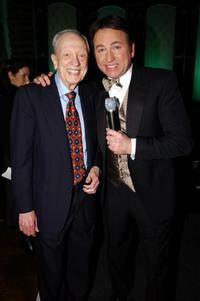 Don Knotts and John Ritter at the TV Land Awards 2003. 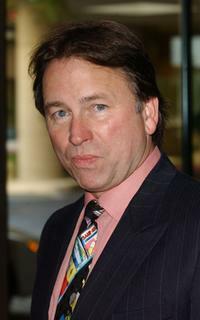 John Ritter at the nominee announcements for the Daytime Emmy Awards. 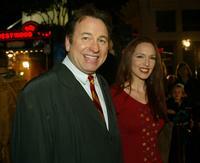 John Ritter and Amy Yasbeck at the Los Angeles premiere of "Harry Potter and the Chamber of Secrets." 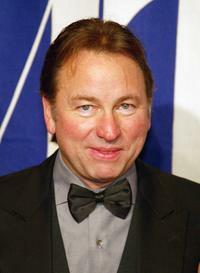 John Ritter at the 4th Annual Family Television Awards. 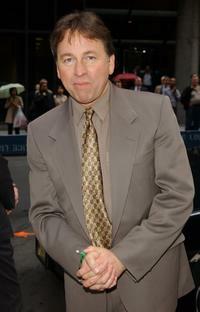 John Ritter at the "ABC Upfront" line-up announcement party. 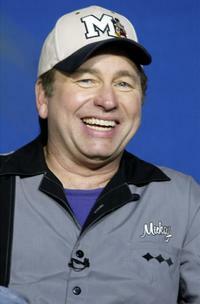 John Ritter at the Museum of Television and Radio's annual Los Angeles gala. 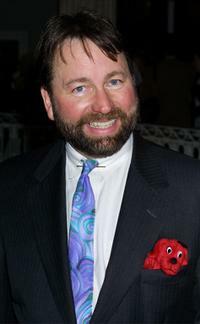 John Ritter and his Wife at the Museum of Television and Radio Gala. John Ritter and Melissa Manchester at the after party of the Actor's Fund of America's presentation of "All About Eve." John Ritter at the ABC Primetime Preview Weekend. Katey Sagal and John Ritter at the ABC Primetime Preview Weekend. John Ritter and his family at the premiere of "102 Dalmatians." 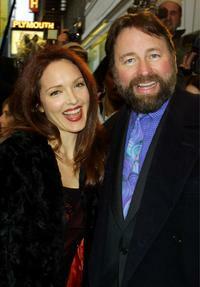 Amy Yasbeck and John Ritter at the 2nd Annual "Runway for Life" celebrity fashion show. Jason Ritter and John Ritter at the 5th Annual Family Television Awards. 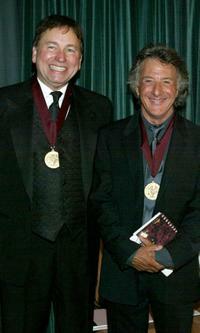 John Ritter and Dustin Hoffman at the Music Center's Distinguished Artist Awards 2003 Gala. 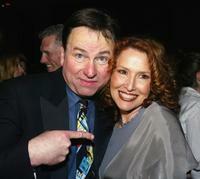 John Ritter and Amy Yasbeck at the "Friends Finding A Cure" gala. 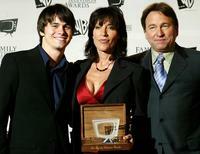 Jason Ritter, Katey Sagal and John Ritter at the 5th Annual Family Television Awards. John Ritter and his Wife at the opening night of "One Flew over the Cuckoo's Nest." 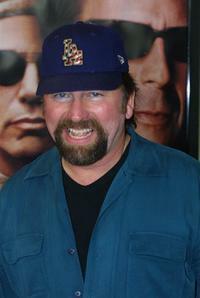 John Ritter at the premiere of the "Bandits".